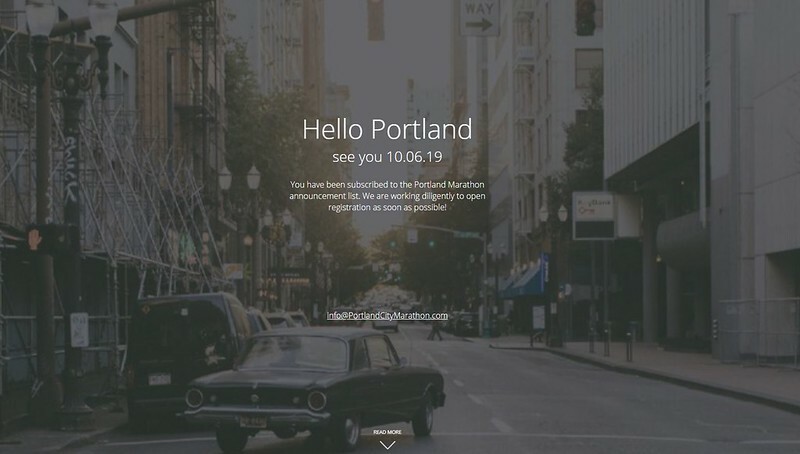 It’s official – there WILL be a 2019 Portland Marathon! We’ve been in contact with Jared Rohatinsky, the CEO of Brooksee (the company selected to put on the race) and they are already hip-deep in preparations. Like any big event, though, it’s what you don’t see, what happens behind the scenes, that brings it all together. We’re excited to say that we’re planning some ways for you to get to know Jared over the next couple of months, to invite you to ask him questions and get candid answers, and to be part of the next chapter for Portland’s marathon.